Shannon R. Waite, Ed.D. is a Clinical Assistant Professor at Fordham University. Her research interests include topics about equity and diversity, culturally relevant leadership, and the intersections between hyper-segregation and the school-to-prison pipeline. 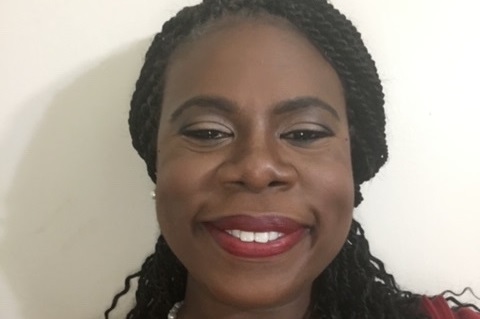 She is on the NYC Men Teach Research team which published “Growing Our Own: Reflections on Developing a Pipeline for Male Teachers of Color” in the Journal of the Center for Policy and Analysis and Research in October 2018. She is a Mayoral appointee on the Panel for Educational Policy and a Trustee on the Board of Education Retirement System (BERS) in New York City where she uses her voice to increase the levels of transparency and accountability for families, governs from an equity-driven perspective, and seeks to ensure that the best interests of BERS members are prioritized.